Suggested by Dylan Hooton Krul may not look like she has the physical strength needed to take down someone like the Hulk, but don’t count her out just because the vampire looks like a kid. Krul has a lot of speed at her disposal and is simply a lethal fighter. It would not be very difficult for her to speed blitz the Hulk and land some lethal hits in an instant. 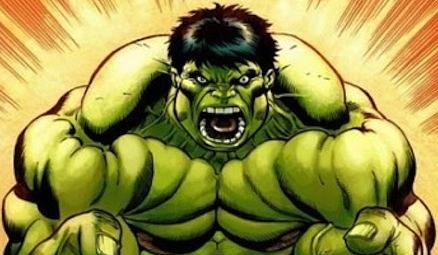 The Hulk can heal fairly well, but not enough to compensate for how many times she will be hitting him. The Hulk just doesn’t have a chance here. 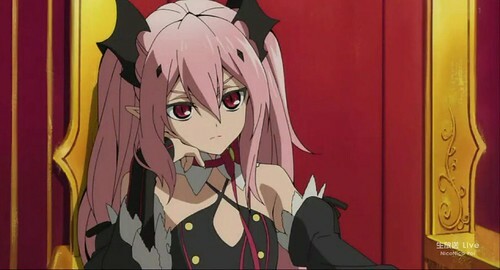 Krul Tepes wins. This entry was posted in Battles, Hulk Battles, Krul Tepes Battles and tagged Hulk, Krul Tepes by dreager1. Bookmark the permalink.